I read this article and found it very interesting, thought it might be something for you. 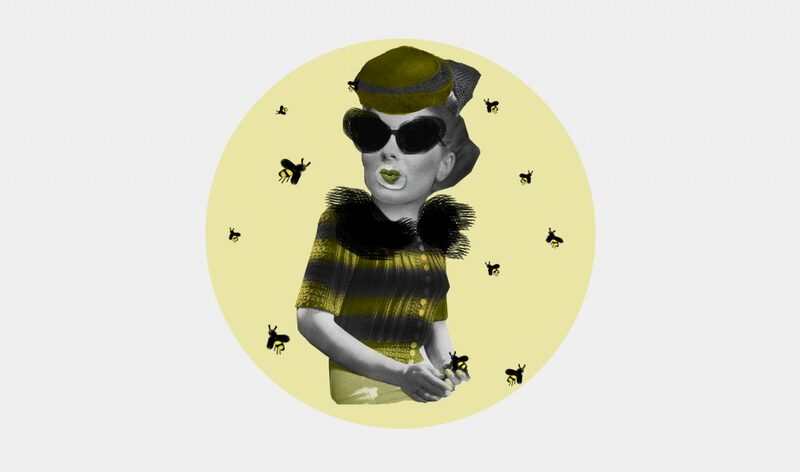 The article is called High Hives: Urban Beekeeping and is located at https://www.totallydublin.ie/more/opinion/high-hives-urban-beekeeping/. Urban beekeeping: skeptics call it a fad, but the rapid growth of the honey business in London and New York over the last decade suggests it’s here to stay. Pat Kavanagh has been in the apiary game for more than 50 years – I visited his current hive home in Dundrum’s Airfield Estate to find out if the restaurant cultivation of our very own bee business is tenable. The dangers: pest control outfits clearing up infestations can poison beehives by proxy, rats can ruin their nooks, and of course, there’s a limited supply of pollen available, which means careful civic planning would need to ensure that swarms are not competing for grub. A shady plague named the Isle of Wight disease killed all native Irish bees at the start of the 20th century. Our current bee population are immigrants from Holland that have been here since the 1930s, so we can safely call them the new generation – the well-documented fragility of bee populations means a little more activity would help insulate these buzzers from another annihilation. Starting your own hive is no great challenge. The Irish Beekeeping Association (irishbeekeeping.ie) offers beginner courses for budding apiarists, some at concessionary prices, alongside literature and hive insurance. They’ll even hook you up with a starter colony once you’ve got a palace for your queen built. On a broader level, Dublin’s slow start in the urban farming game could do with a little incentivising. Beekeeping is certainly one of the less time-sapping home-farming pursuits –establishing hives through the Dublin City Business Improvement District, the City Council or another power-wielding authority could help stir the hornet’s nest.